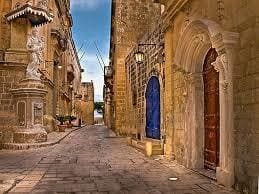 If you are looking for a quiet, charming place in Malta, few locations are better than the “Silent City” of Mdina. The heavily-fortified town located in the center of the island offers a unique lesson about Maltese history and a mouthwatering panoramic view of the neighboring area. The Order of St. John established their presence on the island through the construction of an exhaustive number of churches and Christian temples. 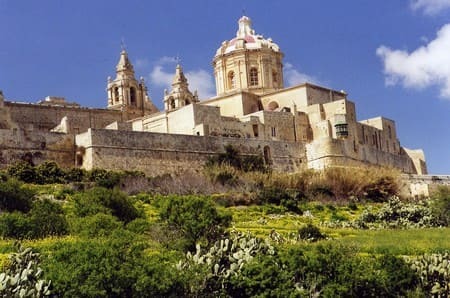 One of the most popular and impressive Catholic shrines is the St. Paul’s Cathedral in Mdina. This magnificent construction is the work of architect Lorenzo Gafa and boasts an awe-inspiring exterior. Inside, you can admire the marble decorations and climb up to the bell towers where you can get a panoramic view of the city and its surroundings. History buffs will want to visit the Cathedral Museum, which houses an impressive collection of historical artifacts that used to belong to the town's clerics. Here, you can admire unique sculptures, paintings and wax collections as well as a remarkable exhibit of coins that date from ancient times until the present day. 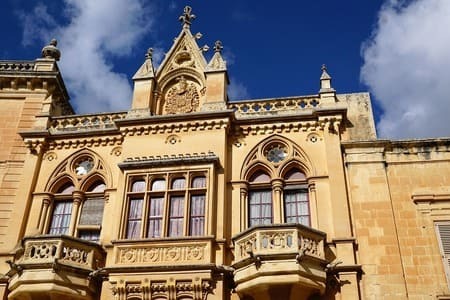 The Vilhena Palace in Mdina is home to the National Museum of Natural History of Malta. A visit here will give you an in-depth understanding of the Maltese wildlife and geology. The galleries cover an extensive timeline that ranges from prehistoric times to the contemporary period. Mdina can get quite hot in the summer days. If you are looking to take shelter from the scorching sun, you should visit one of the many entertaining exhibits in town. 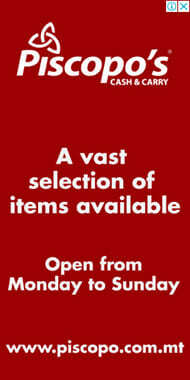 One of them is the Dungeons Museum, which is a popular attraction for many tourists visiting the island. Located under the Vilhena Palace, this small venue displays torture techniques and instruments used by the prison guards in Medieval Malta through a gallery of well-designed mannequins. 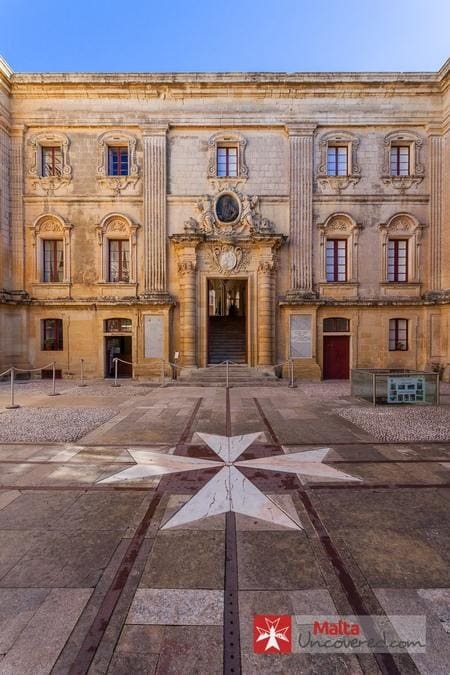 Another appealing exhibit in Mdina is the Knights of Malta Experience. This award-winning gallery takes you through a historical journey to the 16th-century arrival of the Knights Hospitallers, under Grandmaster De l'Isle Adam. The experience portrays the events of that era through full immersion with sounds, video footage, and educational guides. If you are not sure what else to do while visiting Malta - we recommend reading this article here.